Allison Rumble - Absolutely beautiful, Shannon! suzyb - my goodness these are breath taking Shannon.. 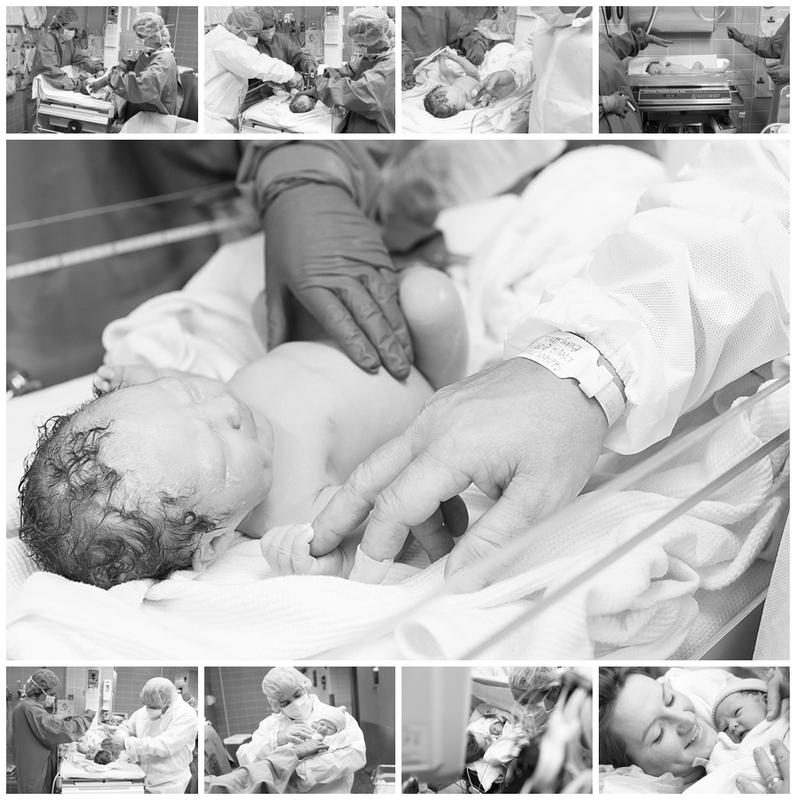 I am SO glad you got the chance to do a birth story the family will treasure these gorgeous memories forever and ever..
Jen - Absolutely STUNNING! Would you mind sharing what lens you used to capture this event? Love them. shannond - Hi! 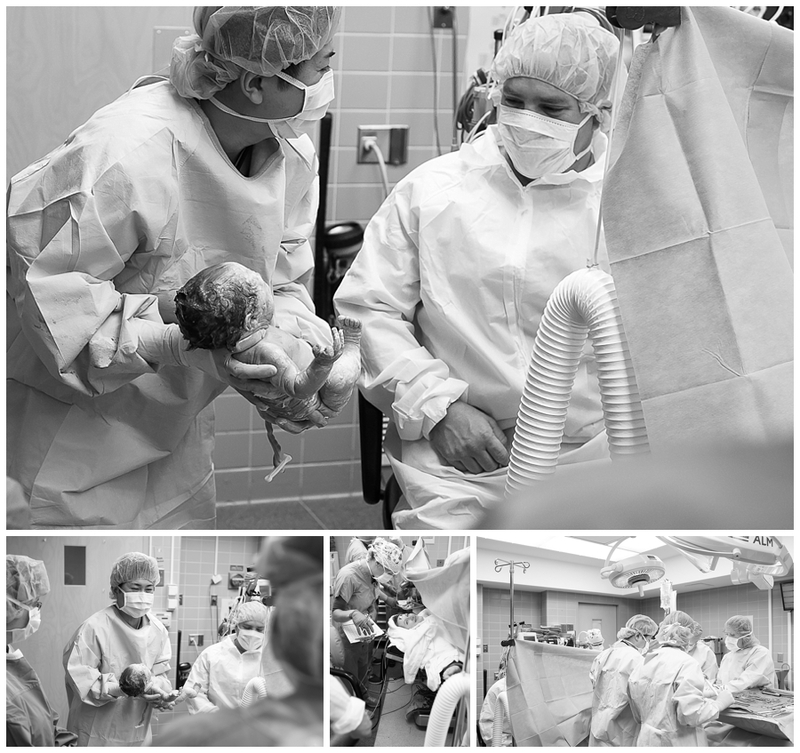 I used my 35 1.4G for the birth photos (Super small surgery room) and the 50 1.4G once we were in recovery!) Thanks for your kind words! Karen Linnell - gorgeous Shannon!